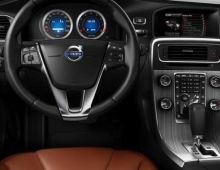 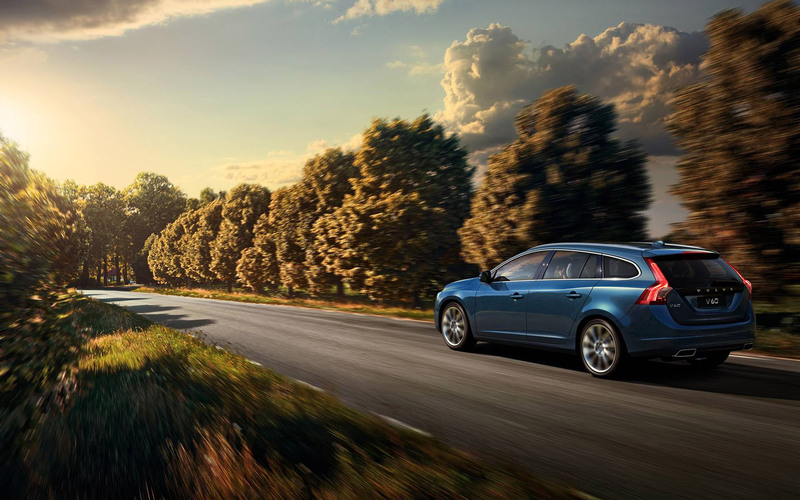 "The Volvo V60 is made by renowned car manufacturer Volvo. 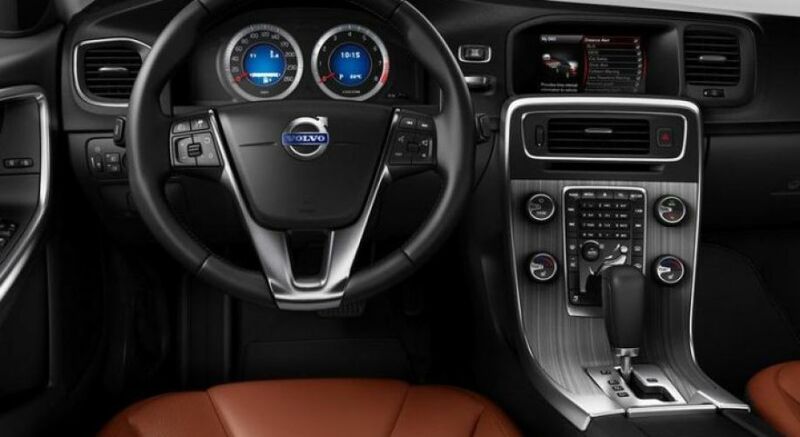 It has been marketed since November 2010. 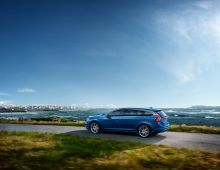 Its objective is to compete with premium estates such as the BMW 3 Touring, the Audi 14 Avant and the Mercedes C Class SW. 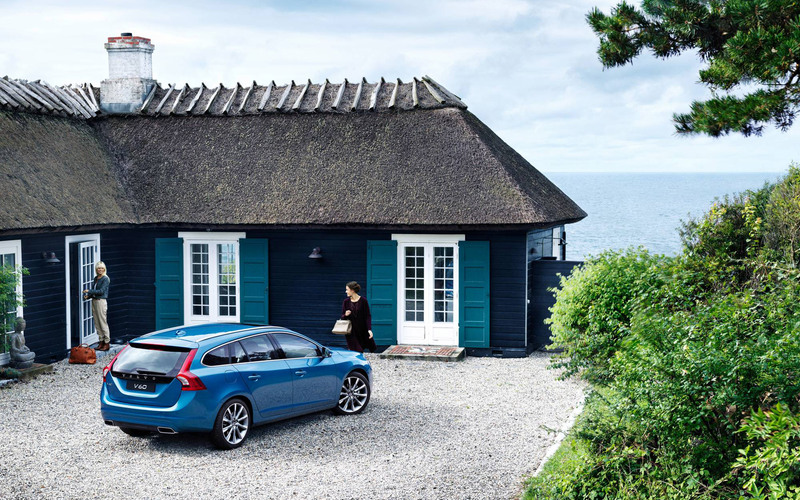 Note that the V60 is just the estate version of the new S60 saloon from 2010. 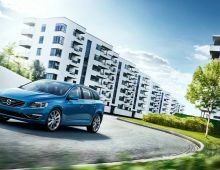 With the V60, Volvo wants to prove that passenger safety as well as the safety of pedestrians remains a priority for them. 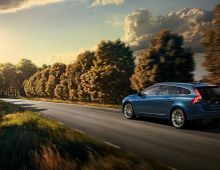 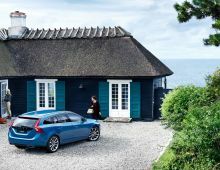 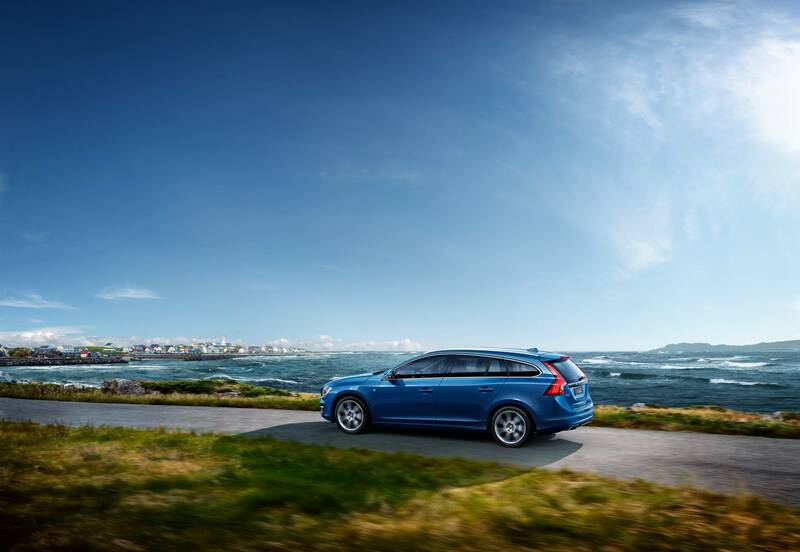 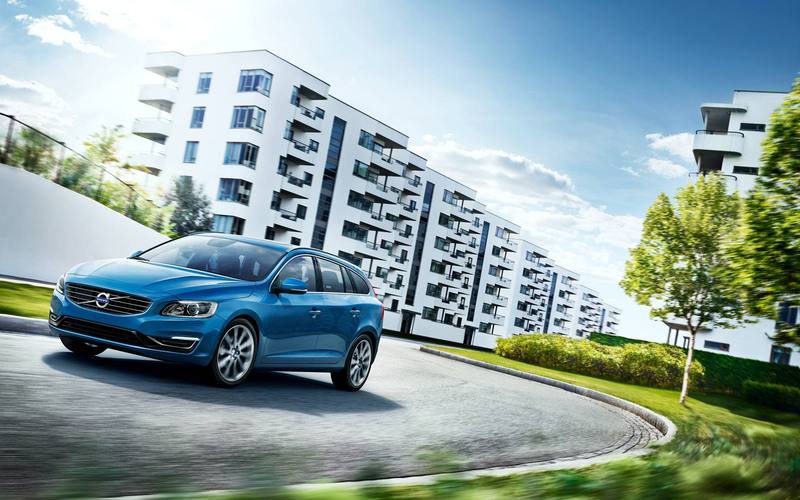 Along with a collision avoidance system to prevent collisions with other vehicles at low speed, the V60 is also equipped with a pedestrian detection system that enables automatic braking in the event of a possible collision with a pedestrian. 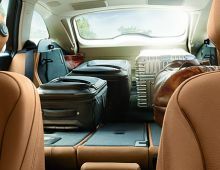 In addition to its very popular safety system, also worth noting are : its great style, efficient and comfortable chassis, interior presentation and excellent stereo. "